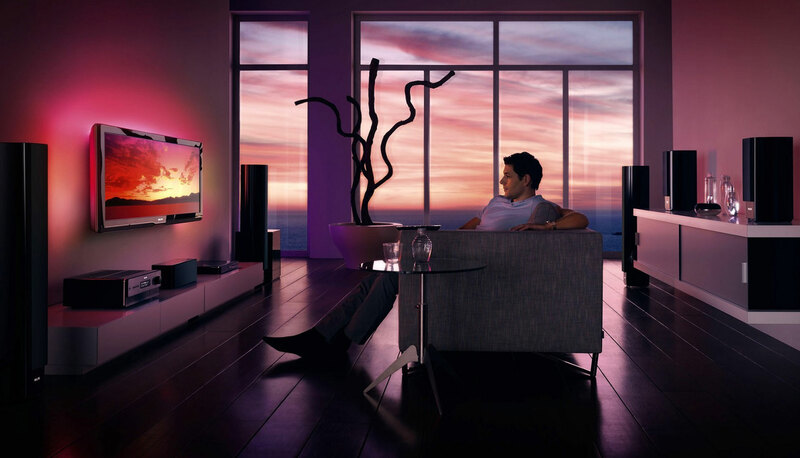 Do you know that MATV system can distribute the TV signals to different places? The MATV or Master Antenna Television can disperse signals to many receivers like schools, apartment, hotels, houses and different buildings smoothly without any issues. At the same time, the significant part of achieving a flawless signal quality is perfect planning and engineering with the best use of MATV equipment and the right techniques that brings the desired results. However, when the television signal is distributed to various locations then the signal tends to become weak. That is why an additional amplifier is installed to boost the signal at its best level so that every receiver gets quality network without any disturbance. MATV installation is very important when it comes to accessing TV programs from numerous locations. Places like a hostel, residential property blocks, hospitals and other similar multi-dwelling building demands sharing the TV signal so that television channels can be seen from various places. That being said, Creative Sound & Vision have been in this field for a long time and delivers quality installation of MATV system in terms of the requisites of our clients. We value the trust of our customers more than anything else. Furthermore, our professionals are experienced and best in the industry which makes us deliver beyond the expectations of our clients. 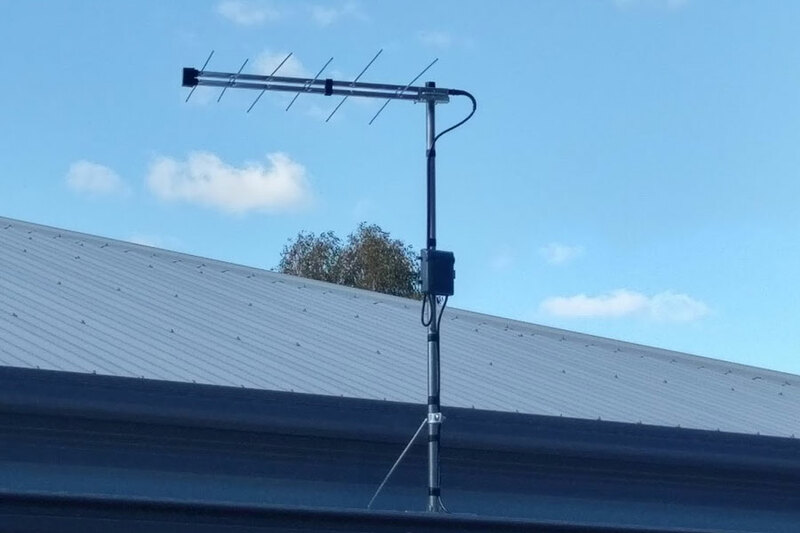 With a wide amount of practical experience in this field, we maintain and install MATV system for clients across Australia.